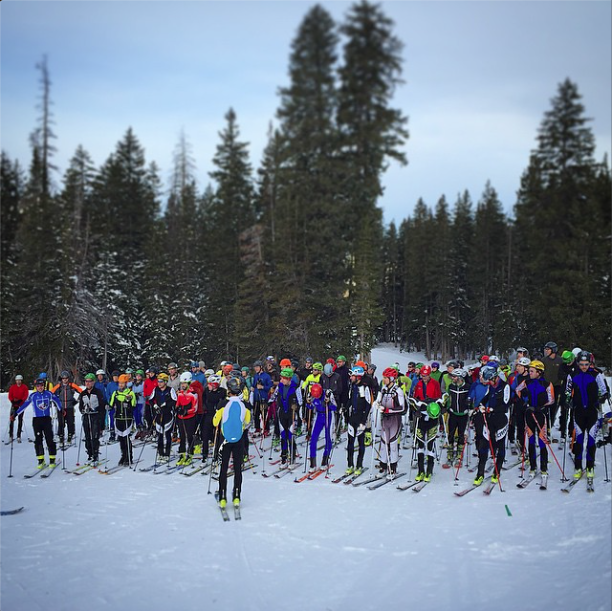 Around 85 people showed up for our annual Thanksgiving skimo turkey trot. 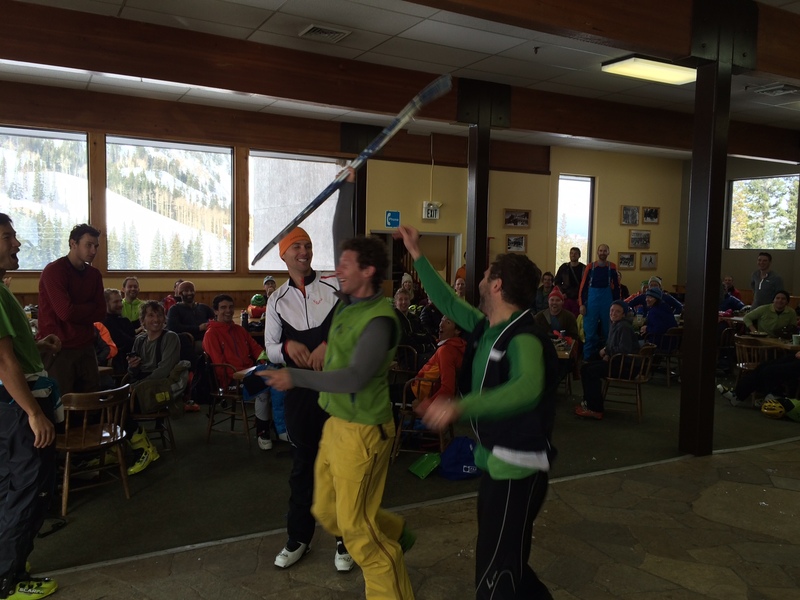 Thanks to Voile, The Sport Loft, Skimo.co, Gnary Nutrition, Kate’s Bars, and all our other sponsors. Everyone earned their turkey. 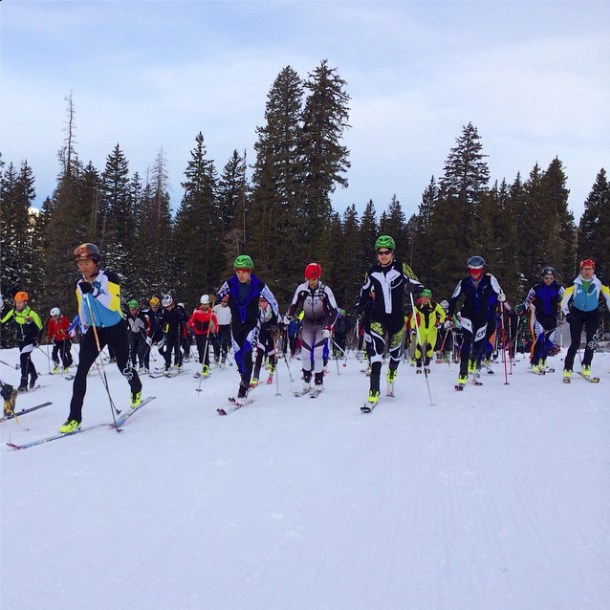 The next 7 Wasatch Ski Mountaineering series races are on Tuesday nights at Brighton at 7pm. Please arrive in time to get signed in and warmed up for a prompt start. The only required equipment is a helmet and headlamp.